With Monday being what it is, usually people aren't all that excited that it's here. We do our best here to make it not be so bad. We've got our Terrain Corner. 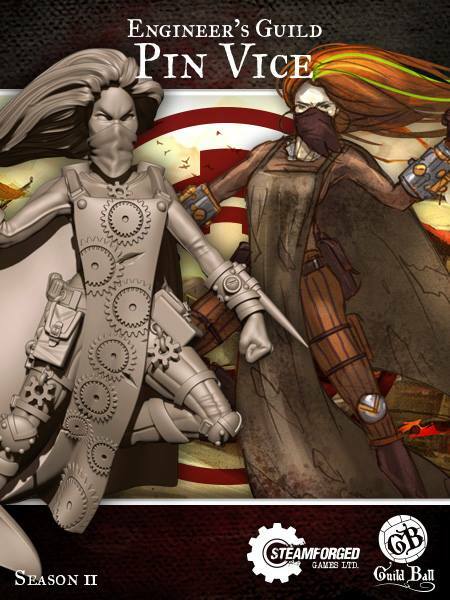 We had a special exclusive Guild Ball preview. Wyrd also does their best in making Monday a bit better with their regular Monday Previews, which is where we find ourselves now. 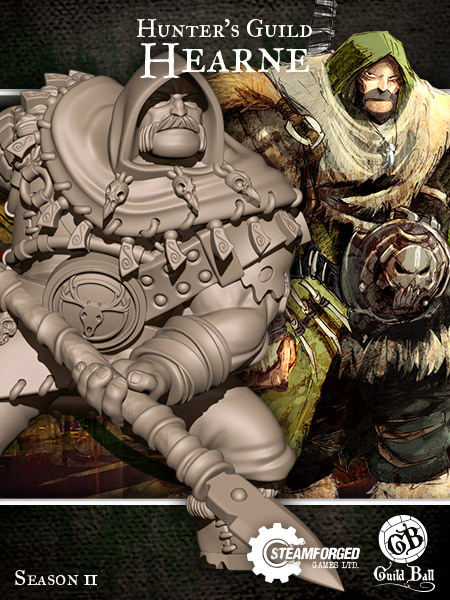 Hitech Miniatures is giving their customers a chance to help create more miniatures for their line. 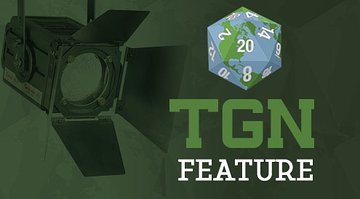 They are currently running a co-designer promotion over on their website that sounds pretty sweet, really. 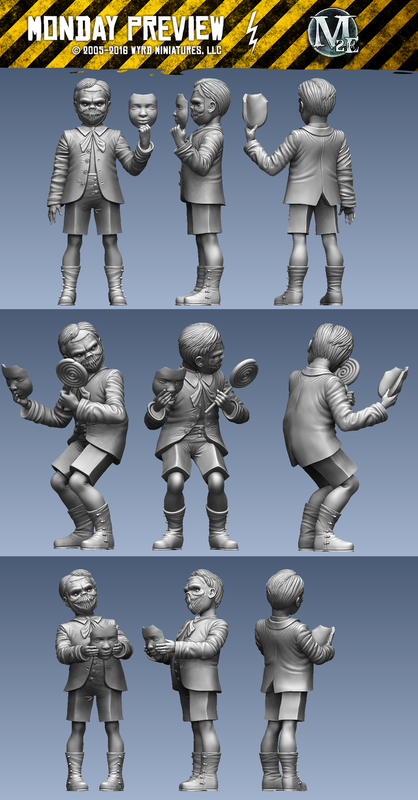 You'll get to help create a miniature that will become a part of Hitech's set of figures. I hope everyone's Monday is going well and nobody has "a case of the Mondays." One way to beat the Monday Blues is to talk about gaming (or so I've found, anyway). All the stories of what happened over the weekend, recounting epic adventures, or fantasy sports matches, or wizard battles can help keep those blues at bay. 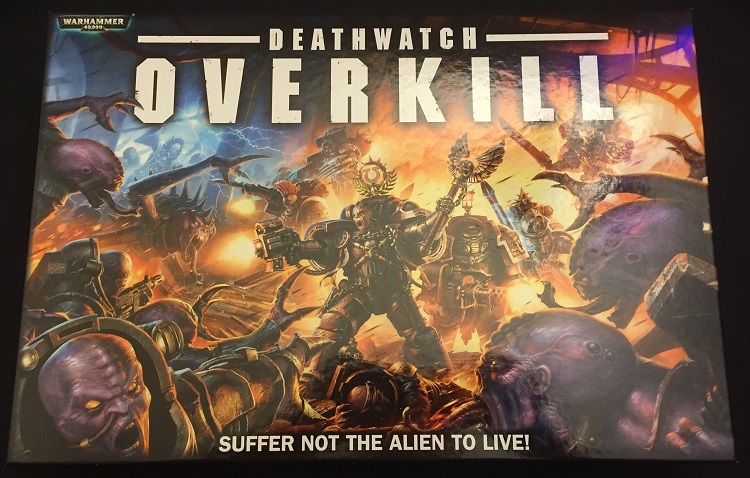 (Lost my game of Warmachine, won a game of Ascension, and was ahead when time was called in Guild Ball) And where there's gaming, there's usually terrain. Let's get into it with our Terrain Corner spot. 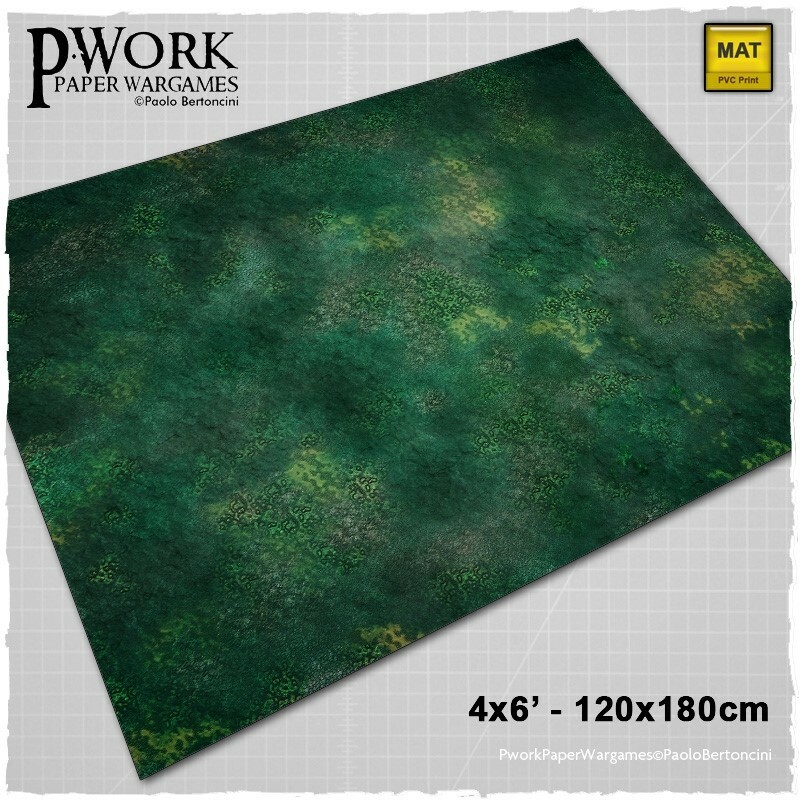 Today we have: New Dwarven Forge Kickstarter Coming March 6th, Sea of Flames Added to Dungeon Worlds Kickstarter, Manorhouse Workshop Update #14 – The Abbey of the Living Dead, and Dark Swamp: Pwork Wargames fantasy gaming mat Now Available. For those that have been watching, I've been talking a lot about Guild Ball lately. 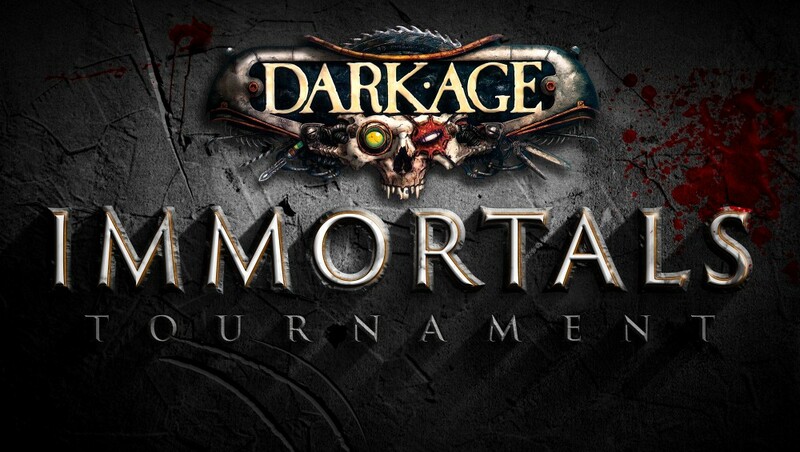 It's a game I've been keeping track of since I first started seeing artwork coming out for it. But now I've finally gotten the chance to really check it out. It's been a game that's been blowing up my Facebook friend's feed and I had a chance to play my first match yesterday. Well, the kind fellows over at Steamforged are coming out with a new Guild for the game and have given me a bit of artwork they'd like me to show you. The hectic bustle of Saturday has given way to the smooth calm of Sunday (at least for me). Yesterday I got in some Guild Ball, some Warmachine, and some Ascension. How about you folks? I think all of us could stand for some bite-sized gaming stories just about now. So let's get to it. 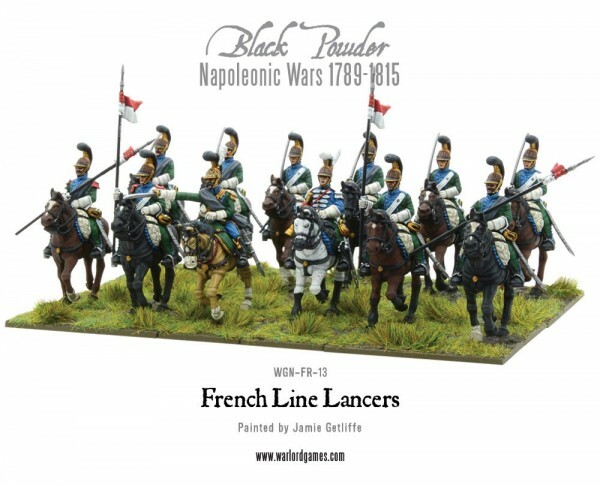 Today we have: Red Box Games Launch Warbands of the Cold North Kickstarter, Kings of War unofficial historical supplements updated for Kings of War 2nd edition, and New White Wolf Interview. The enemy is at the gates. Giant armies of horrific monsters are looking to batter down the walls of the city and wreak unspeakable horrors upon the city. Only you and your fellow heroes can dare stop this menace. You're gonna need all the help you can get. 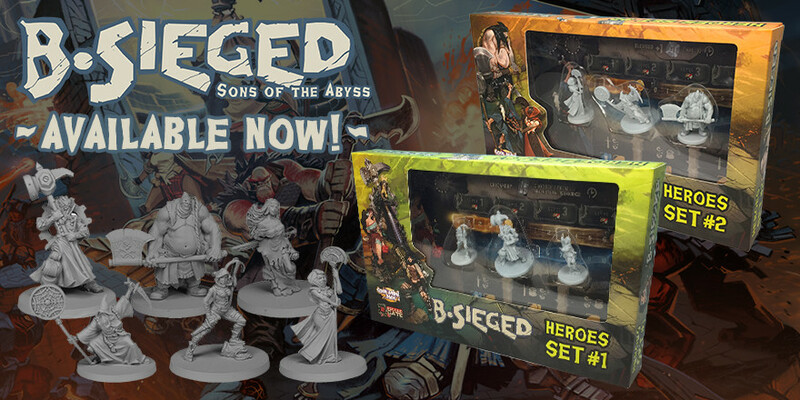 Thankfully, there's two new Hero Sets available to draw from in your games of B-Sieged. The world of Samaria is full of interesting inhabitants. There's the general populace who are working as hard as they can to get by with whatever meager scraps they can get a hand on. Then there's the really powerful personalities. Strong leaders who are looking to make the best of the situation. 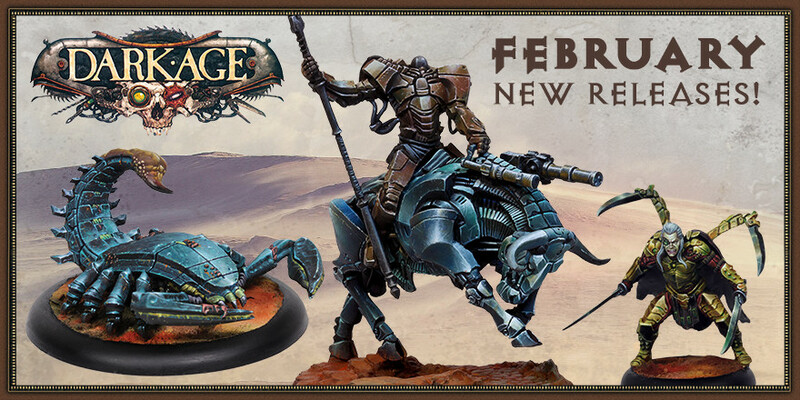 We've got a couple of those in this release for Dark Age from CoolMiniOrNot. 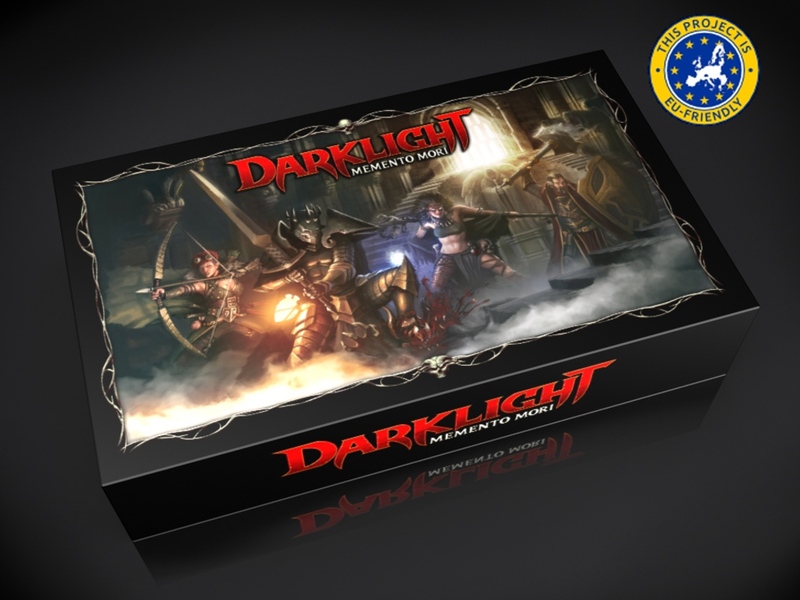 Games, particularly new ones, can often have rules fixes that are quickly found as the relatively small amount of players that'd tried it originally grows to several thousand with the game's release. Well, Beyond the Gates of Antares hasn't been around for too long yet, but there's been some things that've been updated. 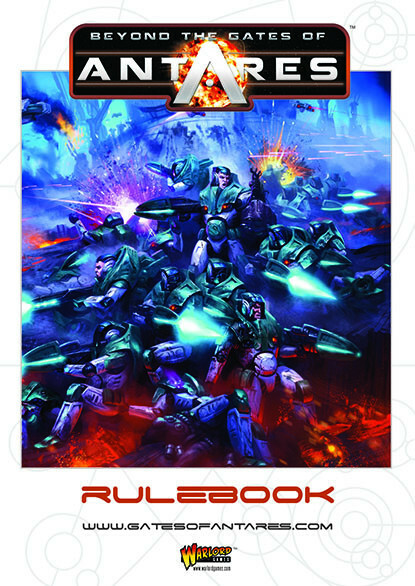 Well, that new version is available as a .pdf from the Warlord Games webshop. 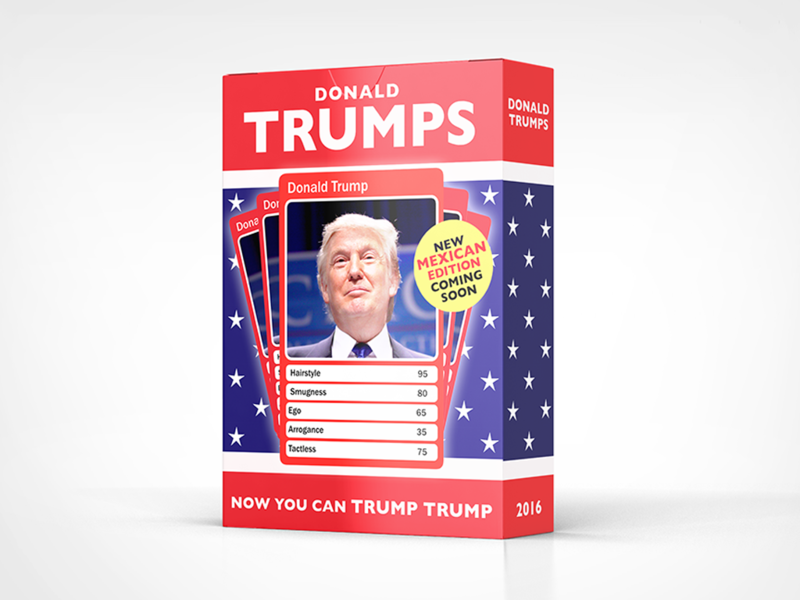 Ironwatch is branching out from their fan magazine base and has released their first game. It's called Star-Struck City. And by "Star-Struck" it's really more "meteor-struck" but since those are often called "shooting stars" it still does kinda fit but... you know, I'll stop being so pedantic and just get on with telling you about the game. That's just the simple matter of it. I mean, I guess there's those "liquid only" diets and such, but they're not really a long-term solution, especially in a post-apocalyptic situation. I doubt those shakes are going to be in high supply. You're gonna have to go out there and find food. 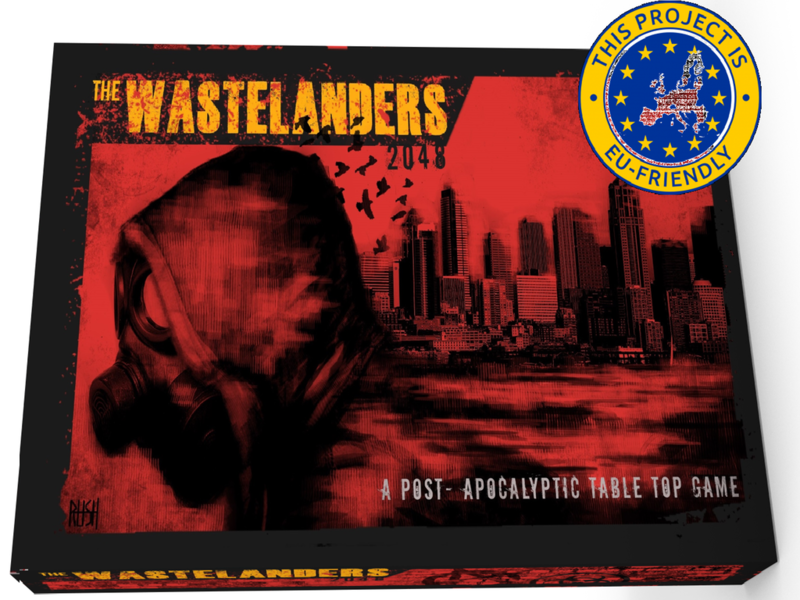 That's the struggle before you in Wastelanders: 2048, which as relaunched on Kickstarter. I'm hoping to get my first full Guild Ball games in tomorrow. It'll be "Battle of the Proteins" since I've got the Butcher's Guild and the Fisherman's Guild. Heh, whomever wins should decide what I have for dinner. "Well, Fishermen won 12-8, so it's the broiled salmon." 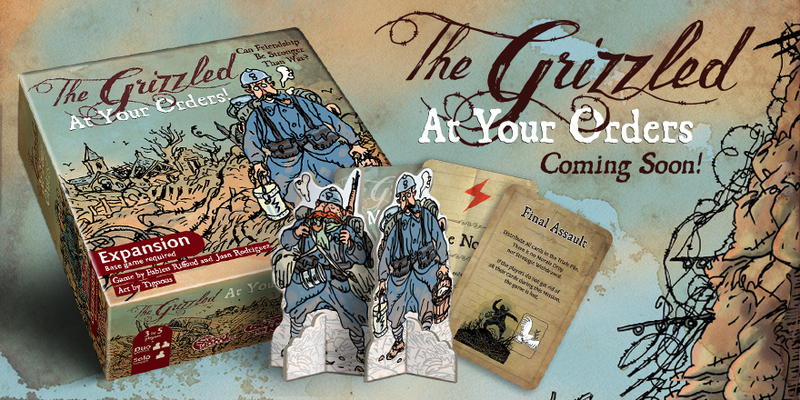 Well, the two new releases don't work for those two guilds, but that doesn't mean we can't be excited about them. So your characters have reached level 20. They've gone and fought just about all they can fight. They've saved the world probably a couple times over. It's time to hang up the sword and lute and retire, right? Not so fast, adventurer! Your story doesn't have to end at level 20. 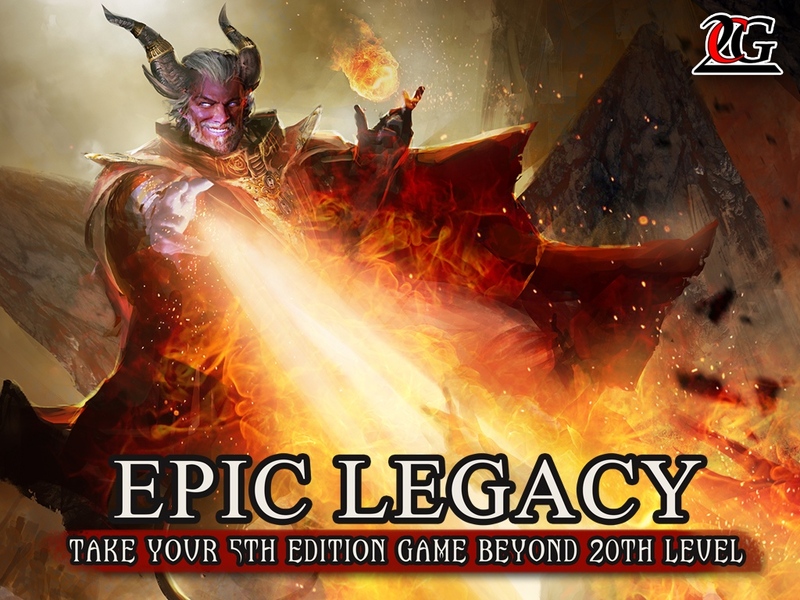 2CGaming is running a Kickstarter campaign for an Epic Legacy supplement book to 5th Edition that lets you take your characters on up to level 30. Ok, so I've used that joke before, but it's one of my favorites, so deal with it. 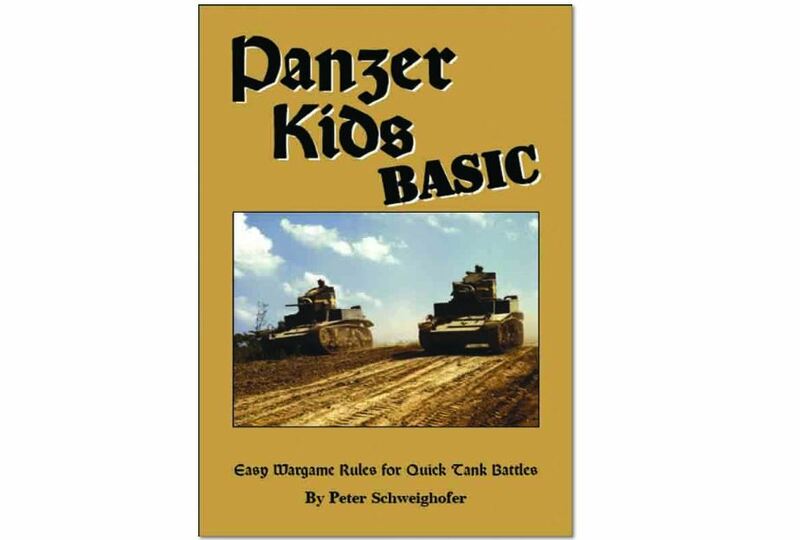 Besides, it's 100% pertinent to this story, since Griffon Publishing Studio has released Panzer Kids Basic as a pay-what-you-want set of rules on their Wargame Vault page. 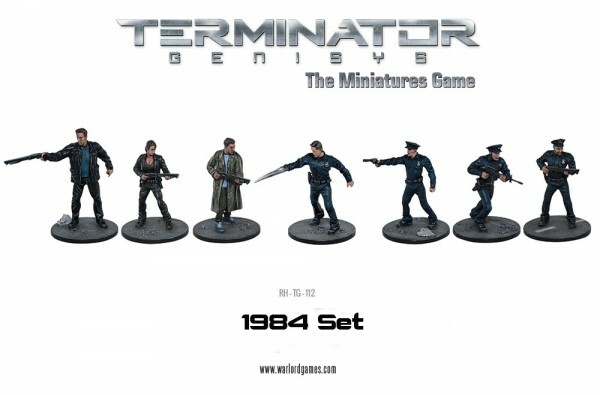 Come with me if you want to get some new miniatures for your Terminator: Genisys armies. And really, you don't even have to come with me. You can sit right there. You just have to read on. It's actually quite simple. A lot simpler than time-travel, anyway. But I'm getting off-track. There's some new figures available for Terminator: Genisys, as well as Warlord Games posting the rules and FAQ online.